This a challenge not a competition. Inspired by my son who wanted to build a playable apartment. Option one is meant to be very difficult and maddening. Option two was inspired by @EuphorialQueen for a more enjoyable game play experience. 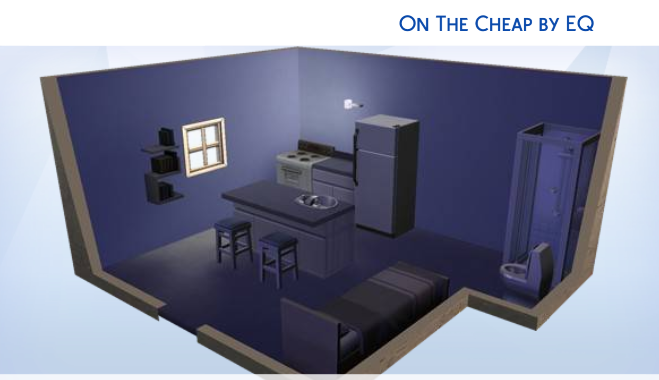 Budget: a household of 8 starts with 34,000 simoleons. 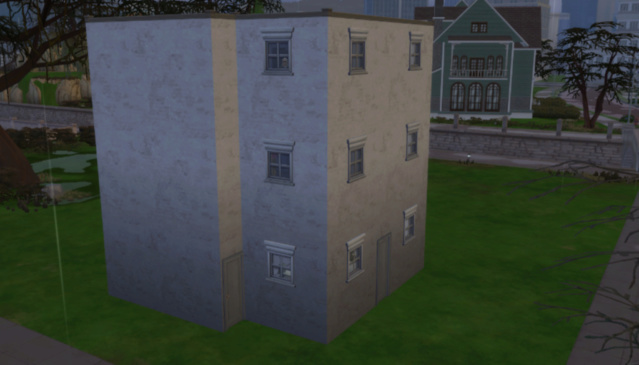 Use this amount to build your starter apartment complex. Have no more than 100 simoleons left in reserve when finished. 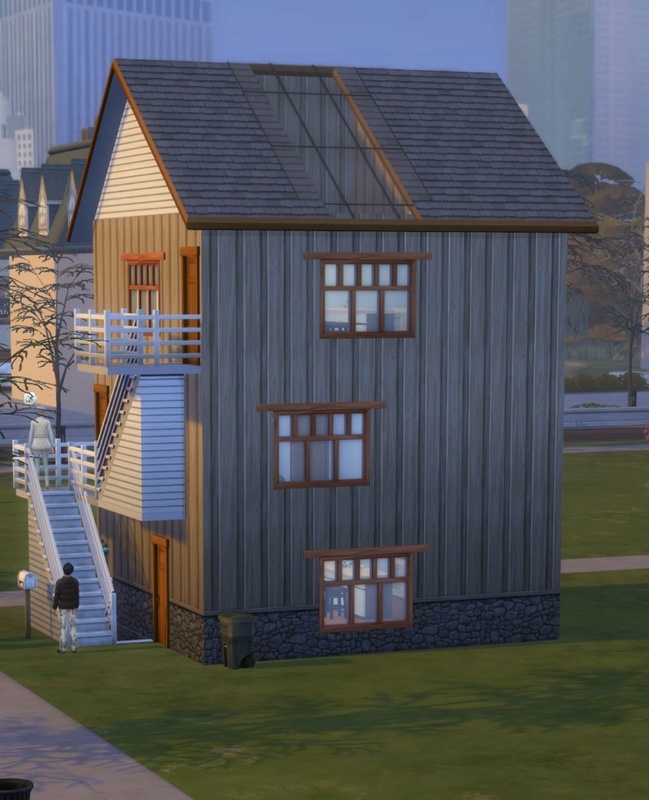 The apartment building must always have 8 sims. 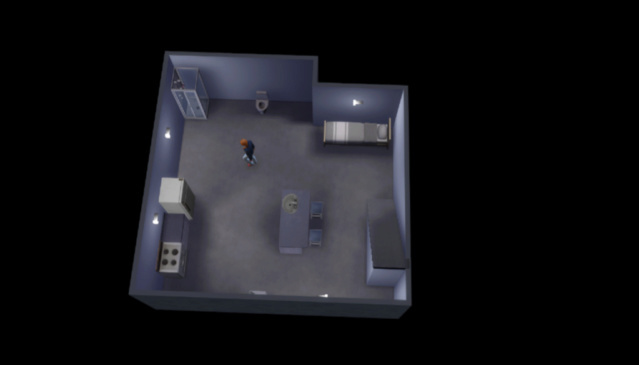 In this version, you begin with a starter 5 level apartment complex and working your way to fulfilling the goals of the challenge while controlling all 8 sims. See "The Set Up" and "The Assignments" below for the requirements. Start with a Superintendent and Owner(s). 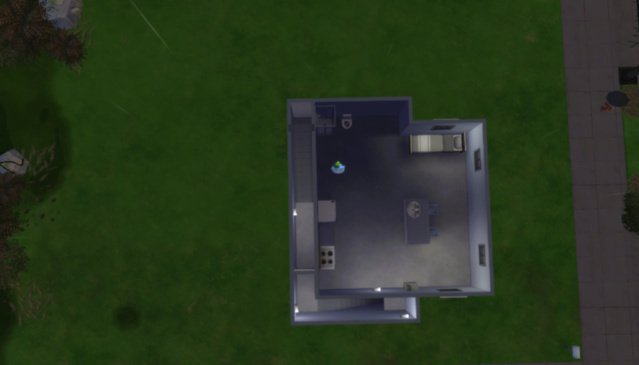 Budget: Have no more than 100 Simoleons left in reserve after building your starter complex. You must build and furnish the two levels for the Super and Owner(s) to begin the challenge. Super's and Owner's apartments must be furnished with all buy and build objects listed in "The Set Up" instructions below. All building objects must be included in the build at the beginning of the challenge. 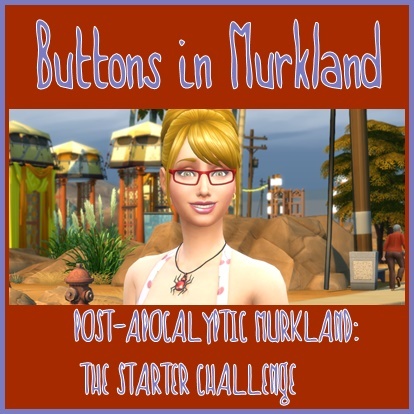 Build up current sims skills and simoleons. Each starter apartment must be completed with build requirements before tenants can be "asked to move in" by Super or Owner. Add Tenants by "inviting to move in" social option with either the Superintendent or Owner(s). Floors can be changed in arrangement for tenants as you build. 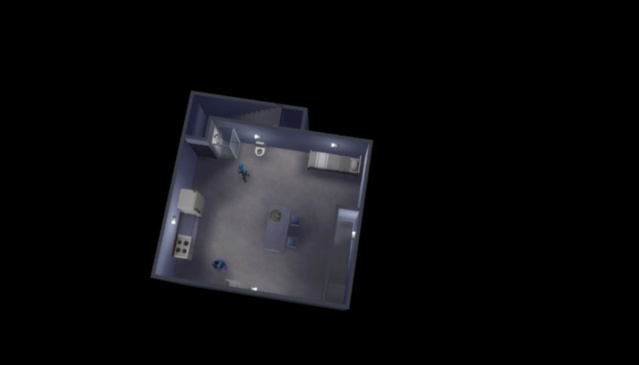 Example: Super can be move to lowest basement/Owner(s) penthouse can be moved from ground floor to 5th level, etc. 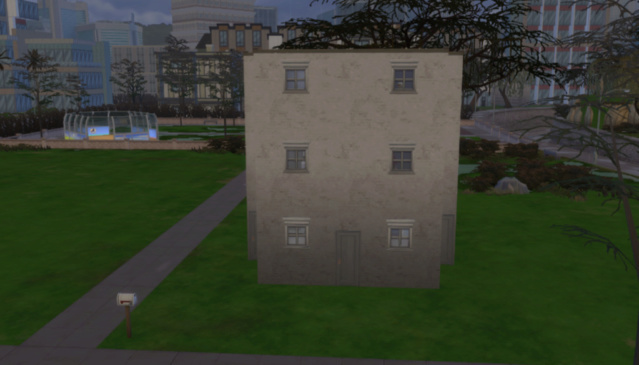 Any simoleons that come with new tenants may be added to the household funds. Tenants can be added at the pace you choose. End with 8 sims in your household. See "The Assignments" for tenant placement. Access to specific apartments can opened to all complex members, if you wish. Stairwell for access to each floor. 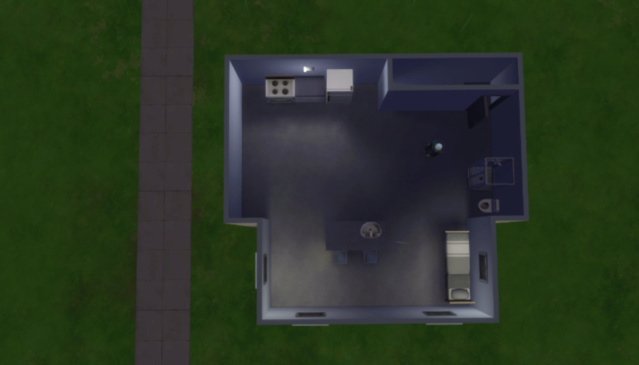 # of beds for each sim in the assigned apartment. Access to each apartment must only allow the Super and the specific tenants in each floor. All sims are allowed to interact with all objects and household members. In the beginning, common areas will be the open space on the lot. 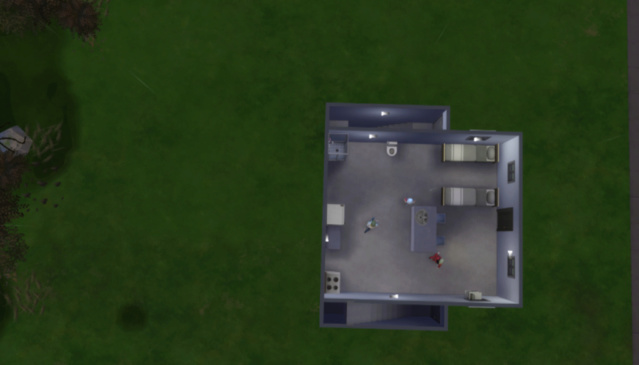 As you earn simoleons and expand the apartment complex these common areas could be enclosed spaces. Examples: Patio, pool, garden, etc. The floor plan is a suggestion. Your apartment complex must only allow the tentants and the super access to their assigned apartments. Duties:The Super pays the bills/repairs/upgrades/cleans apartments. The Super can always repair and clean on all floors. Travel: The Super may not travel out of the neighborhood unless for a job or to complete his specific aspirations. If gardening a Patchy the Strawman may be purchases but lock all apartment doors to him if friendship meets appropriate level. Romantic Relationships with tenants is allow but strongly discouraged! Tenants may be in any combination that you would like to play. Occult Sims are allowed. May have romantic relationships with other tenants. No Third Party Mods that may ease the difficulty of or give an advantage to the challenge. Super must be able to pay the bills each week. If the bills can't be paid then your sims will have to live with the consequences. 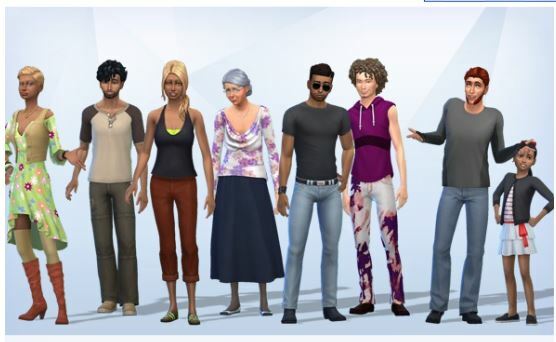 Sims may be aged up, if you so desire. Tenants may upgrade objects if need to complete aspirations. Superintendent may mentor tenants in handiness after maxing the handiness skill. Tenants can repair/upgrade any object while being mentored. All aspiration rewards may be used. You may not hire a maid/repairman/butler/nanny/gardener. Lot can be saved and moved to a larger lot in any world, if so desired. Complete the required aspirations (2) for the Super and the Owner(s). The doors do unlock. It seems random. I have noticed it happening after going in and out of buy/build or traveling off lot. Replacing the doors helps for a while. It adds to the chaos. If you don't want the stress let the sims roam as they please. I enjoyed testing this challenge and can vouch it is a fun way to play. and I have the house ready to go. 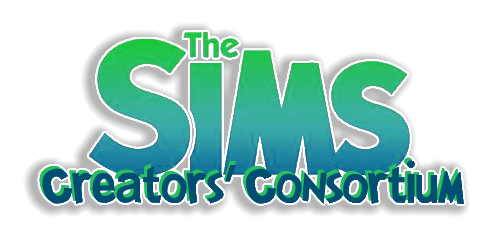 Let's track the Lot Value in the Lot Info Panel in the Build/Buy Mode for the 350,000 simoleons goal. Added to "The Goals" in the challenge post.